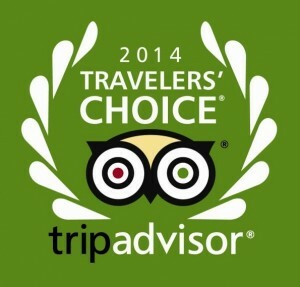 TripAdvisor ‘Traveller’s Choice’ and ‘Certificate of excellence’ awards. If your looking for inspiration on planning your next great holiday, the ‘Travellers Choice’ list is the best place to start. You will find us there, amongst the 25 best properties in Greece! Rodopoulos’ Family would like to extend our deepest gratitude for our second consecutive TripAdvisor ‘Traveller’s Choice’ and ‘Certificate of excellence’ awards. Providing an personalized, warm and intimate service whilst maintaing an outstanding international standard of quality is our strict value and is something that we have always strived for. To be awarded and recognized by the people that matter the most to us, our guests, motivates us to continuously strive to further improve our service, facilities and quality. TripAdvisor is the leading source for guest-reviewed properties and destinations. Once more the Blue Flag, a voluntary eco-label, is awarded to our beach Adrina! Adrina beach has been awarded the highly acclaimed “Blue Flag” label for its sea water quality and high level facilities and services provided at the coastline by the Adrina Beach Hotel and Adrina Resort & Spa, in Skopelos Island. Blue Flag is a prestigious, international award scheme which acts as a guarantee to tourists that a beach or marina they are visiting is one of the best in the world. It is awarded to coastal destinations which have achieved the highest quality in water, facilities, safety, environmental education and management. 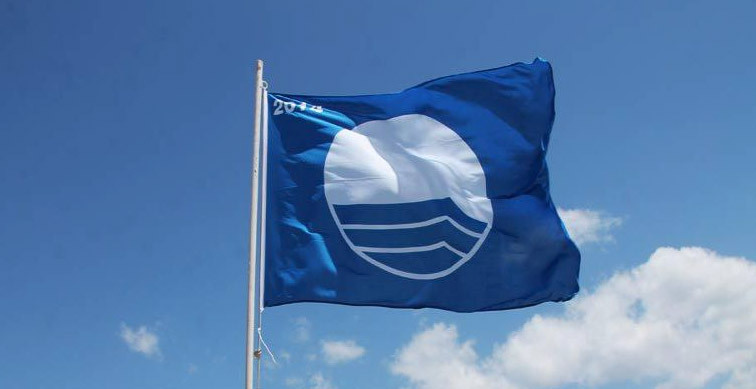 The Blue Flag is a well-known and highly respected global eco-label awarded to more than 4000 beaches and marinas in 48 countries across the world. The Blue Flag works towards sustainable development of beaches and marinas through strict criteria dealing with Water Quality, Environmental Education and Information, Environmental Management, and Safety and Other Services such as the quality of the facilities and services provided at the coast. In Greece, Blue Flag is represented by Greek Society for the Protection of Nature. From everyone here at the Adrina family, we would like to extend our deepest gratitude for our TripAdvisor ‘Traveller’s Choice’ and ‘Certificate of excellence’ awards. Thus, if your looking for inspiration on planning your next great holiday, the ‘Travellers Choice’ list is the best place to start. 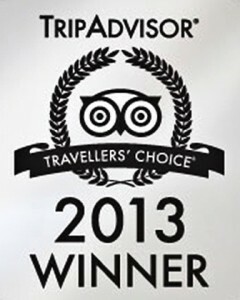 You will find us there, amongst the 25 best properties in Greece!